Out of all the decorations we sell, crepe paper party streamers are probably one of our favourites. 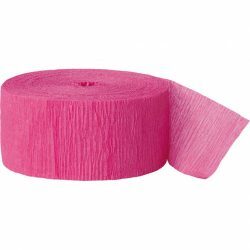 Crepe paper streamers come in a vast array of colours and are one of the cheapest decorations. 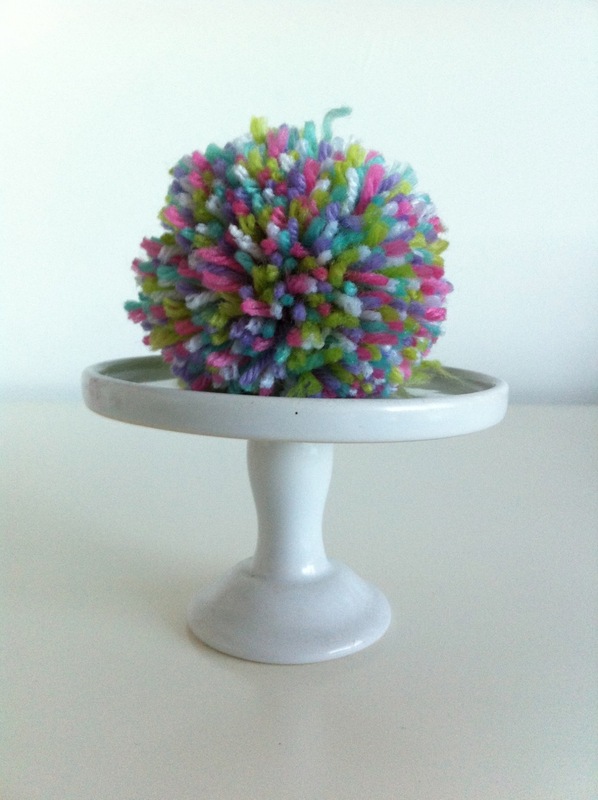 We love them because of the endless ways you can use them to transform your party space. 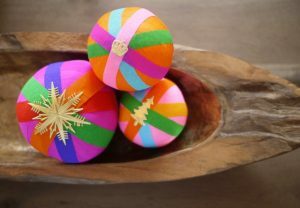 There are hundreds of craft projects you can use them for as well, so it’s worth keeping a few streamer rolls at home for last minute decorations or crafts. 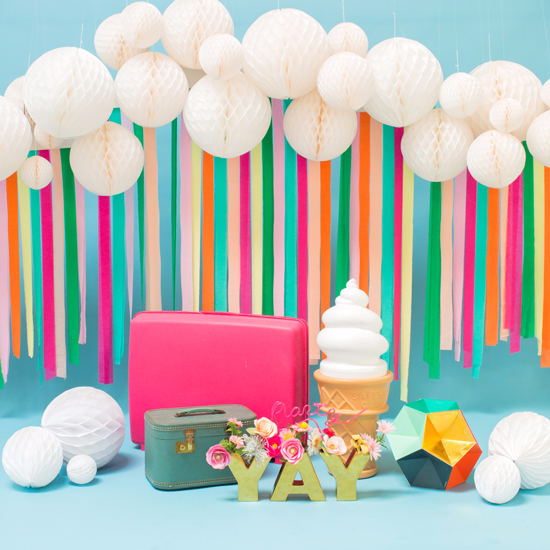 To help inspire you, we’ve put together a few of our favourite ways to use these fun rolls of crepe paper. 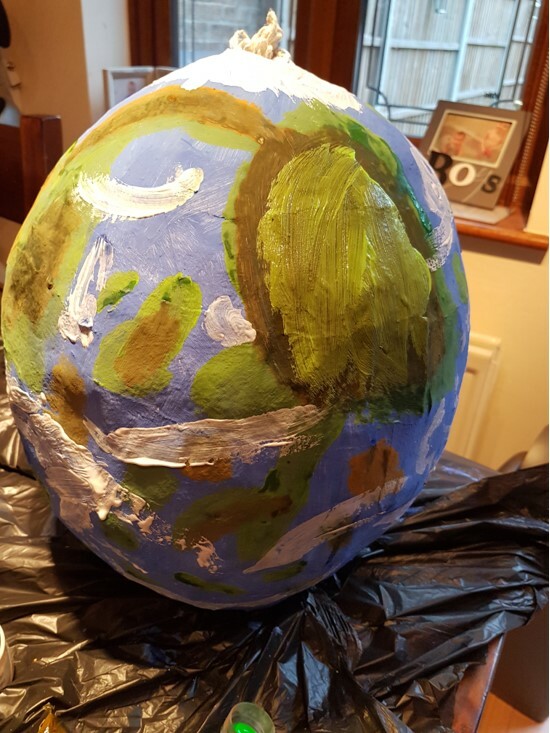 And when you’re done with them, they can easily be recycled so you don’t have to worry about wasting lots of plastic too. 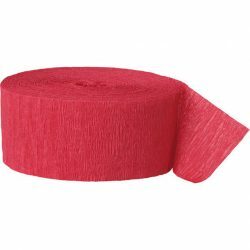 You can buy crepe paper streamers in all colours from the party pirate store. Here is just a sample of the many we have available. 81ft baby blue crepe paper party streamer. A simple and very effective way to transform your party venue. 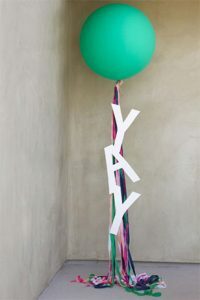 Crepe paper party streamers are an endlessly useful party decoration. This is one of our go to ideas for quickly jazzing up a plain wall. It works well behind the main party area or table or as a backdrop for photos. Choose a few colours that match the rest of your party theme to instantly pull the whole room together. 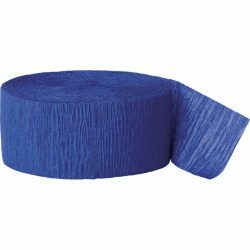 Start by running lengths of crepe paper streamers along the top of your ceiling and let them drop right down to the floor. Leave a little extra length before you cut off. We just use masking tape to secure the streamers as this is easy to remove afterwards. Think about the pattern you want to create with your colours, you could alternate them or have larger blocks of the same colour, or even do a rainbow. When you have lengths of streamer hanging down, covering the whole wall, start at one end and twist each length about 4 or 5 times then secure to the floor with more tape. 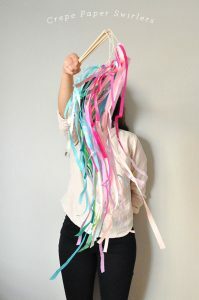 Do this with all the lengths, make sure you do the same number of twists each time so that the streamers look similar. That’s all there is too it, really simple to do, but the end look is very professional. 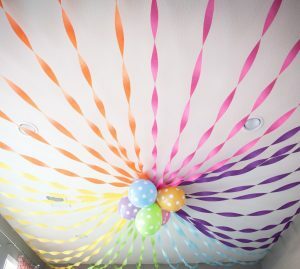 If you’d rather embellish your ceiling instead of a wall with your streamers, the simplest way is to start at a centre point (a light can work well for this or a cluster of balloons) and simply run lengths out and secure around the room in a circle. You can also create a tent effect by working in a line along the middle of the room and running the streamers out to either side of the room like a roof shape. Make the entrance to your party more attractive by creating a crepe streamer curtain out of lengths of streamers in colours to match the rest of your decorations. 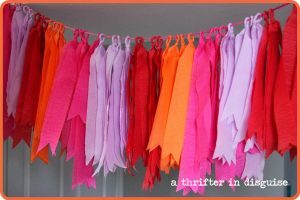 Create an expensive looking tassel garland quite simplify using crepe paper streamers in 3 or 4 colours. You can make this any length you want and it’s a easy to take down and use over and over again. 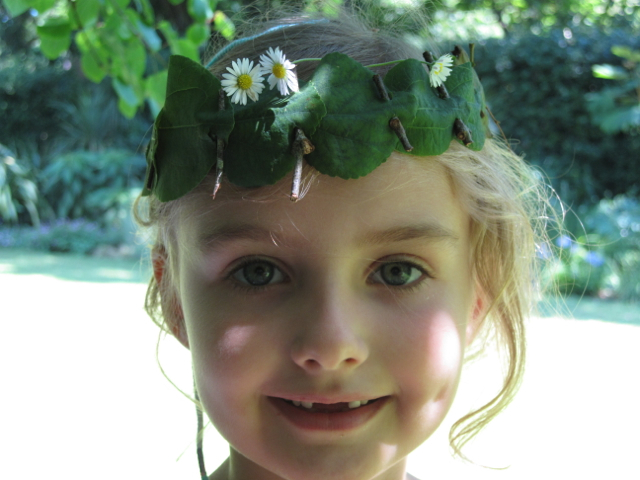 Use the garland to hang along the top of a wall or window or run along the edge of a party table. 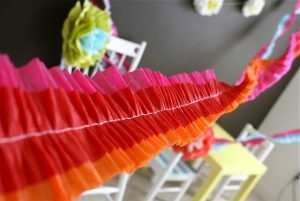 We love ruffled streamers for a more elaborate decoration, and they are great for using in other craft projects. If you can use a sewing machine, they are really simple to make and you can play around with different combinations for different effects. 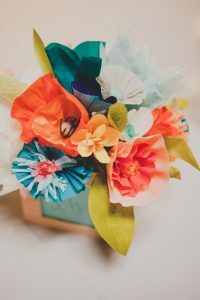 If you have a few left over bits of crepe streamer or want to re-use the paper streamers after your party, you could try making crepe paper flowers. There are hundreds of types of flower you could make ranging in difficulty and endless combinations for colours and petal types, so once you have the basic idea you can have lots of fun creating your own arrangements. Who would have thought you could make jewellery from crepe paper? 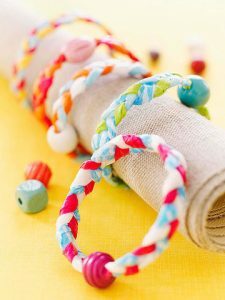 This is a great activity for tweens, and something you could do at a party as well for everyone to make their own bracelet. All you need to do is twist 3 18inch lengths of streamer tightly into a rope, then braid these together and secure the ends with tape and beads. Make a stylish version of pass the parcel, by using crepe paper streamers instead of regular wrapping paper. If you want to end up with a ball shape, start with a roundish small shaped prize, then wrap each “layer” in a different colour streamer so the guests know when to stop unwrapping their turn. You can also add a small sweet or prize between each layer for each player. 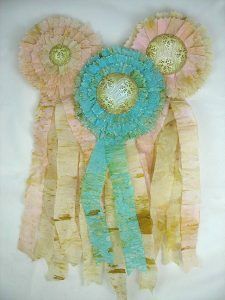 Make some crepe paper streamer rosettes to hand out as prizes for party games. You can make them in any colour to match your party and decorate the middle with a favourite character or winners sticker perhaps. 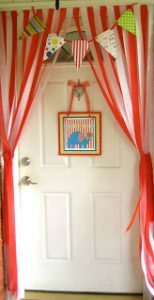 Making crepe paper wands would be a fun party activity and the guests are sure to have lots of fun running about twirling them around, they’d be fun for fairy or unicorn parties in pretty rainbow colours. 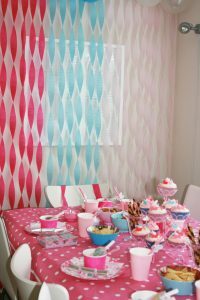 Tie different lengths and colours of streamers to the end of a large inflated balloon or a honeycomb decoration for a great modern party look. Use metallic colours for instant glamour. 81ft canary yellow crepe paper party streamer. A simple and very effective way to transform your party venue. Crepe paper party streamers are an endlessly useful party decoration. 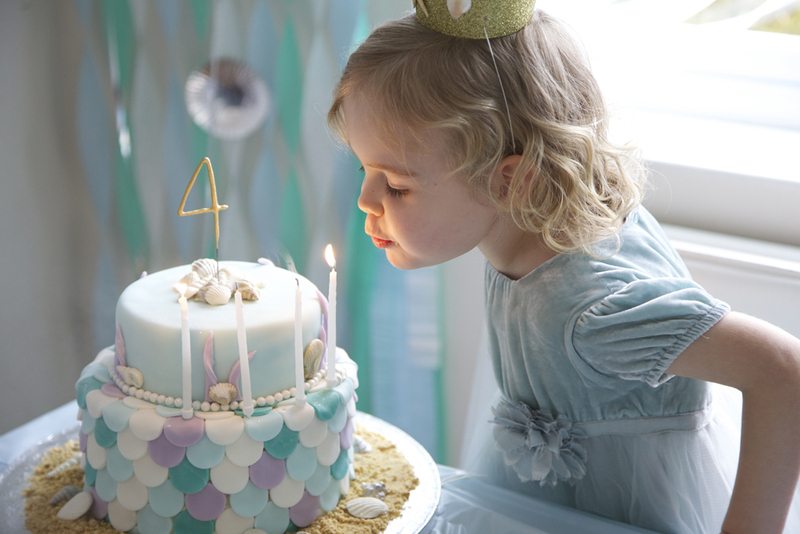 For more ideas on ways to use crepe paper streamers, check out our pinterest boards.